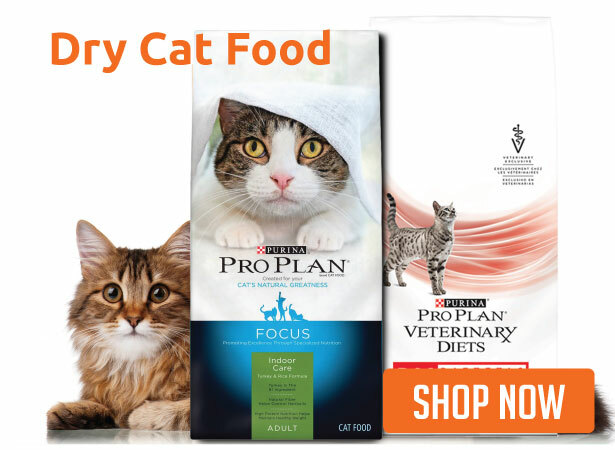 The Purina Veterinary Diets product line was designed to offer proper nutrition to cats and dogs that need it the most. 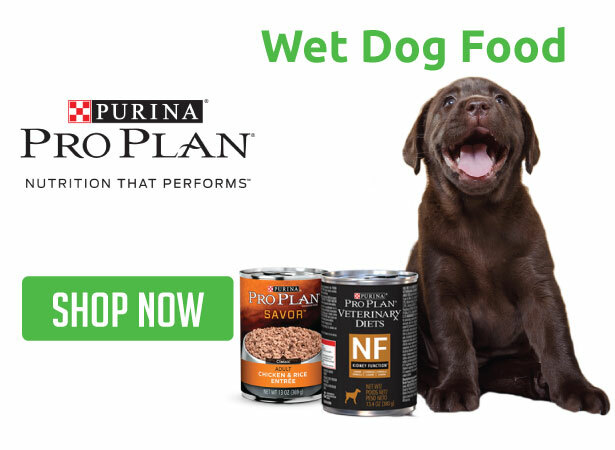 These specialized foods have been formulated to fit the needs of pets that may have ailments that require a more exact mix of ingredients – something that store bought foods simply cannot offer. From allergies to obesity to urinary tract health to heart health, and much more – Purina Veterinary Diets has your pet covered. ADW Diabetes offers the complete line of Purina Vet Diets for both cats and dogs, including their nutritional supplement - FortiFlora. 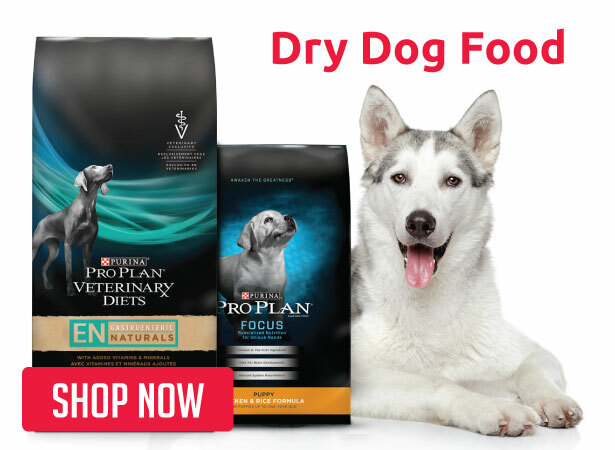 We offer fast shipping and will take care of all communication with your veterinarian’s office to ensure that you get your order as quickly as possible. 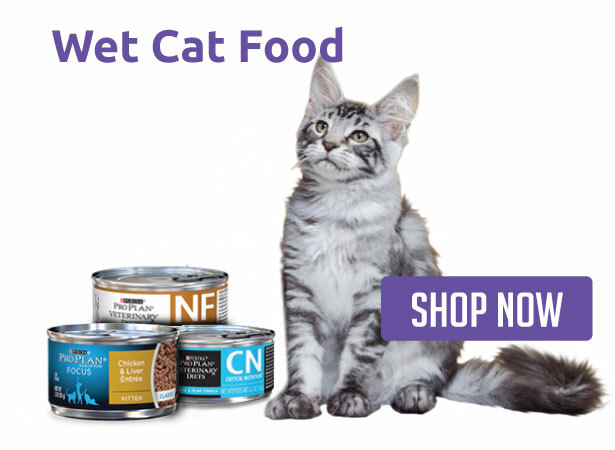 Also, you can save an additional 5% OFF ALL of your future orders of Purina specialty foods and supplements by enrolling in our Diabetic Coverage AutoShip Program.